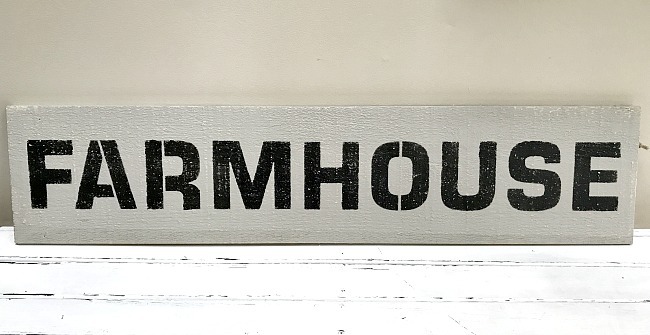 A very large farmhouse sign made from scraps. Not too long ago I got a call from a friend to check out a guy who had a bunch of old wood on the side of his house. 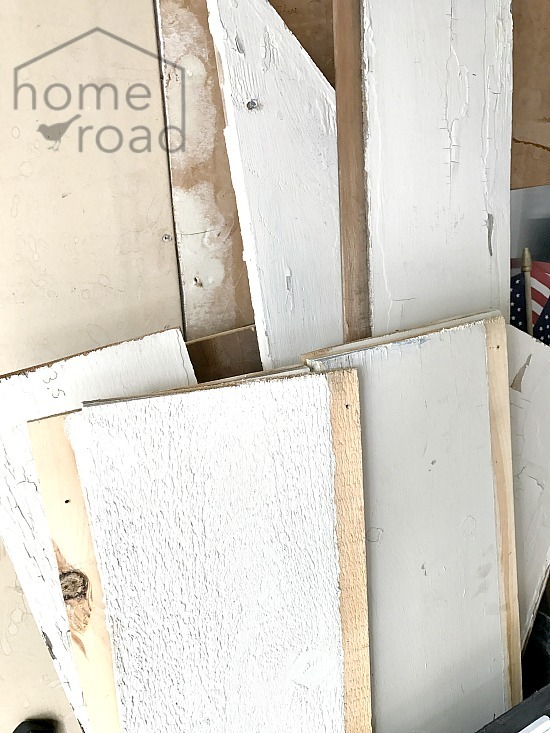 I was there in minutes only to find a pile so large I could barely manage it so I just grabbed a carload of pieces off the top and headed for home. These were rough shingled pieces but were perfect for the rustic piece I had in mind... didn't even need to make a cut. 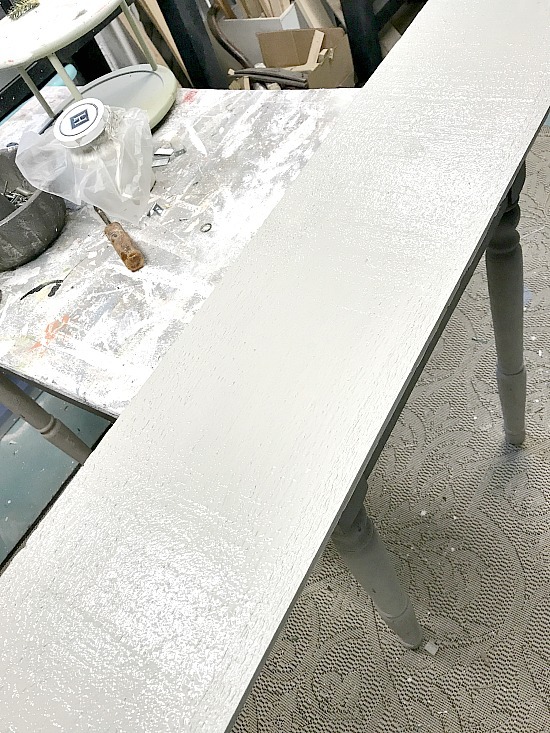 I painted the board with Fusion Mineral Paint in Cathedral Taupe, one of my favorite grey-beige colors. One coat was all it needed. Next I grabbed a stencil I've been anxious to use but haven't had a reclaimed wood piece long enough... until now. 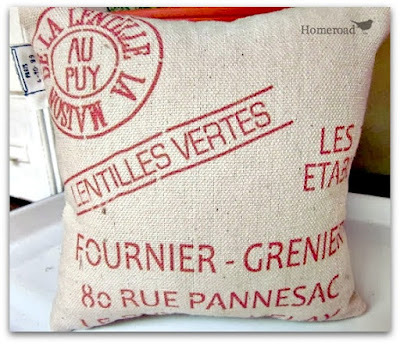 I'm using the FARMHOUSE stencil from Old Sign Stencils by Funky Junk Interiors. Donna provided me with this stencil and I love it. 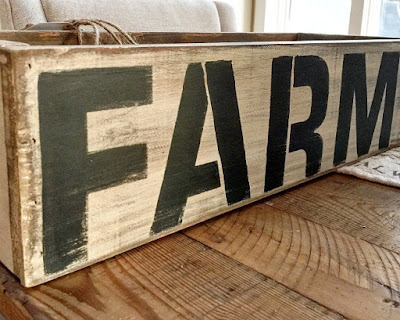 I had the chance to use only the "farm" part of the stencil on the farm crate I made for a friend a while back. I'm laying out the whole long FARMHOUSE stencil for this project. 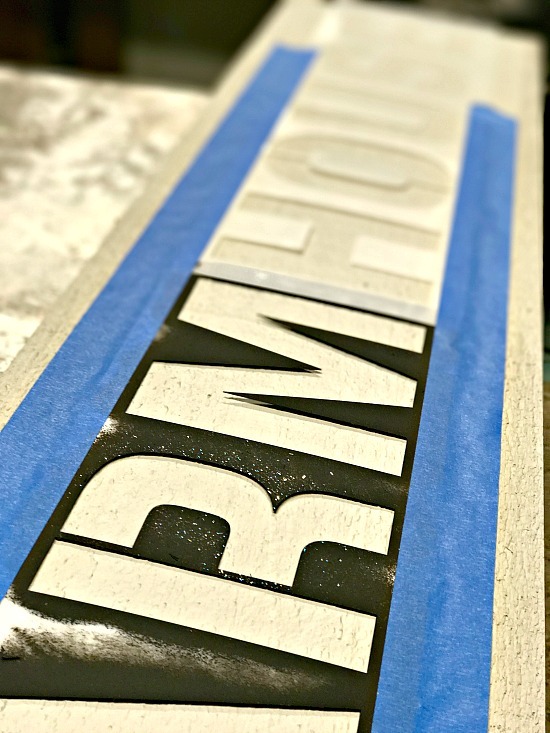 When I stencil I either use spray adhesive or painter's tape to hold down the stencil. 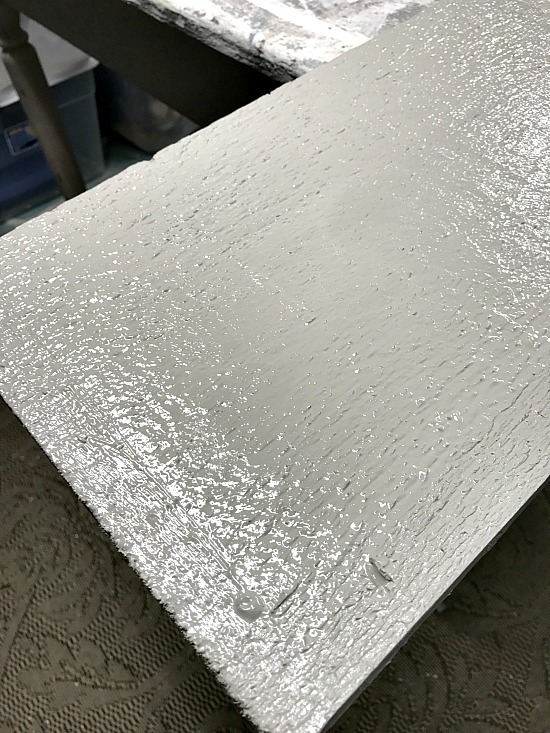 I use foam pouncers to apply the paint in the stencil. When the paint was dry I gave it a quick sanding with the sander. 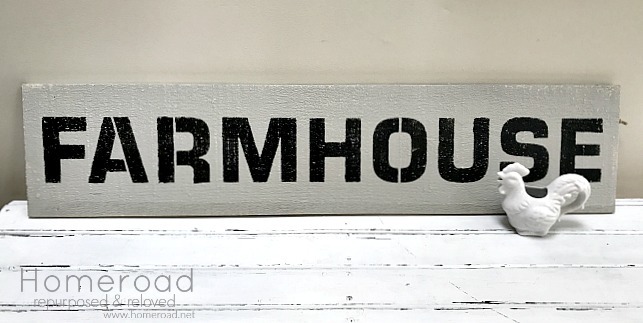 A perfect large FARMHOUSE sign in no time! 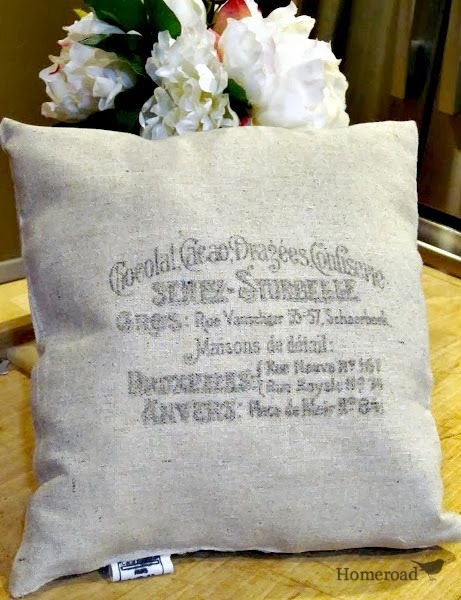 Old Sign Stencils you can use for your next DIY project. They are large, quality stencils that can be customized to be used on each project.